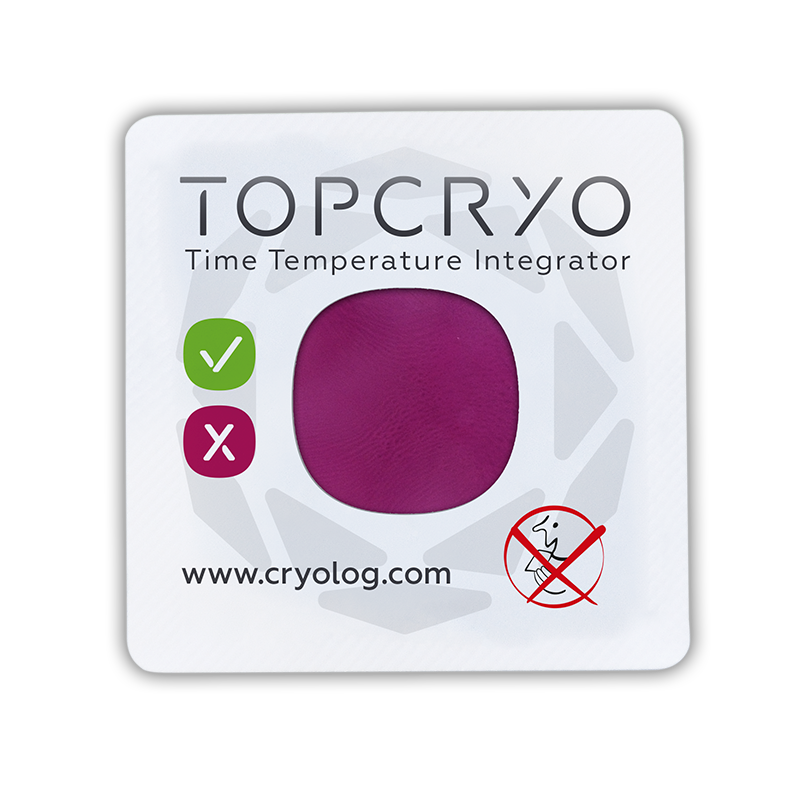 Topcryo is a temperature-sensitive microbiological label which monitors produce condition by a color change from green to red based on time/temperature exposure. This allows immediate identification of produce unfit for consumption. A simple decision making tool based on the probability of risk.  It reflects the increasing measure of danger based on actual time/temperature history of the cold chain in real-time and provides a yes or no indication of acceptable risk. Whether in mass market food processing, distribution, retailing, or catering, our innovative product will meet your needs of real-time quality monitoring, cost control, and responsible management. The Topcryo can be used on individual containers, produce trays or shipping boxes. 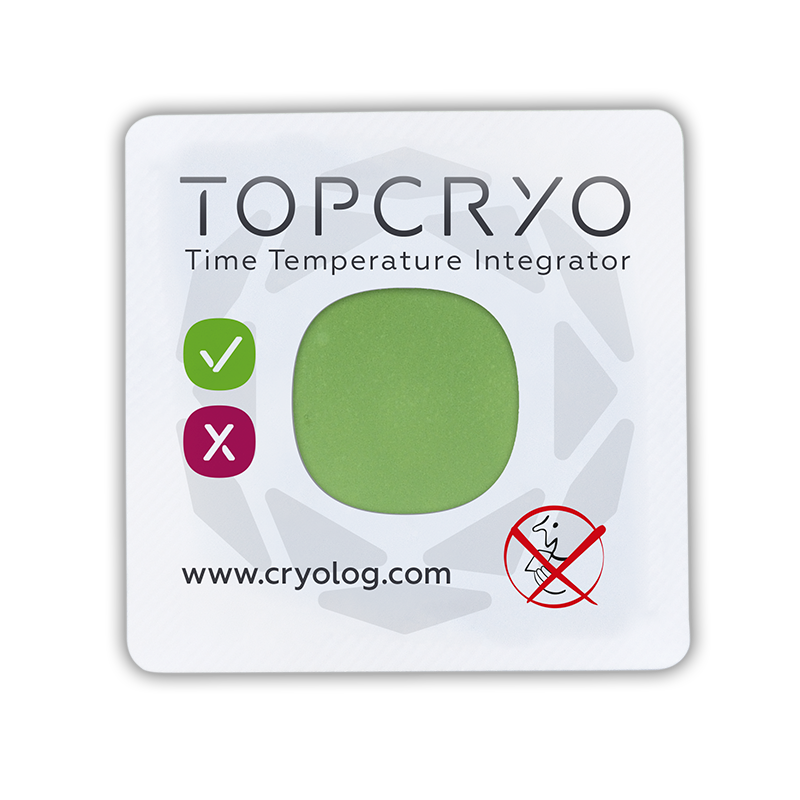 Standard Topcryo temperature ranges are available from 2 to 12°C (36 to 55°F). For non-standard ranges the formulation can be customized to meet specific requirements. This technology is the result of seven years of research and development with recognised scientific collaborators. 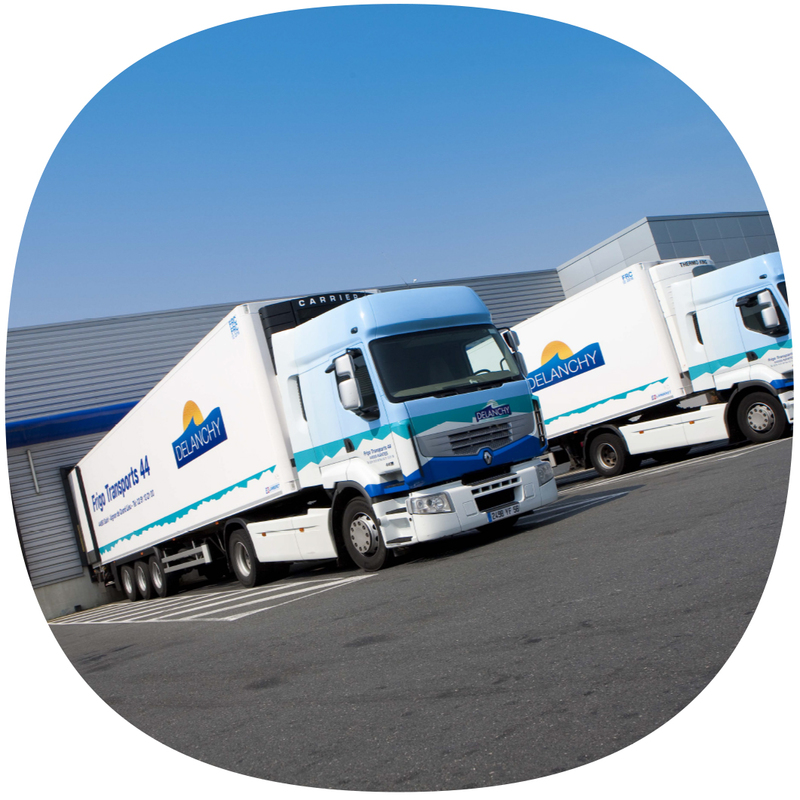 Topcryo provides a concrete solution responding to European regulatory food hygiene requirements in terms of checking and managing the cold chain. TOPCRYO complies with EC regulations n°2073/2005 and 852/2004 on the hygiene package. The first TTI to be controlled in line with NF E18-100 standard. EFSA approval for to be placed on the market: European regulation No. 450/2009. Scientific approval which indicates the suitability of microbiological ITT as a health and safety management tool.